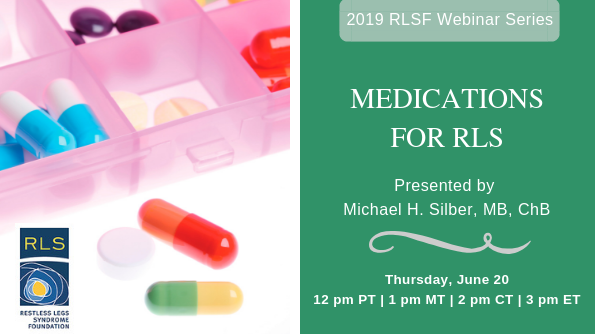 The RLS Foundation offers free webinars on topics that are critical to understanding and coping with restless legs syndrome (RLS). 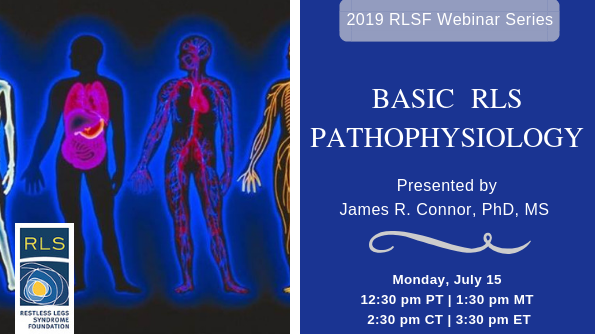 Attending a webinar is a great opportunity to share questions and comments with other patients, medical professionals and RLS experts. Our one-hour webinars include a Question & Answer session after our speaker. Upon registration, please submit your questions on the topic to be answered as time allows. 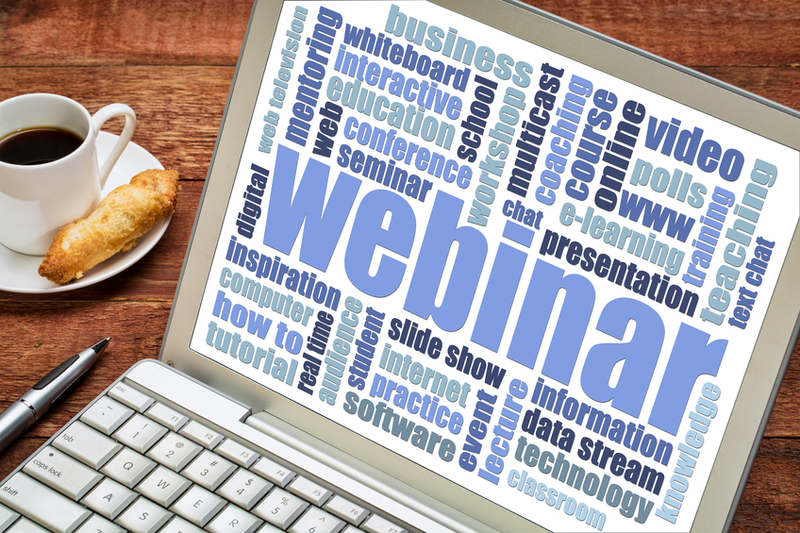 After registering, you will receive a confirmation email with instructions and login information about joining the webinar.